Hope Mikaelson and Lizzie Saltzman simply don't get along. On Legacies Season 1 Episode 12, the teenagers will have their most epic argument to date, and it all takes place inside a car with some of the other characters. "I brought snacks," Hope declares in a new sneak peek of "There's a Mummy on Main Street." "Did you get them before or after you decided to FOMO your way on to our trip?" Lizzie laughs. 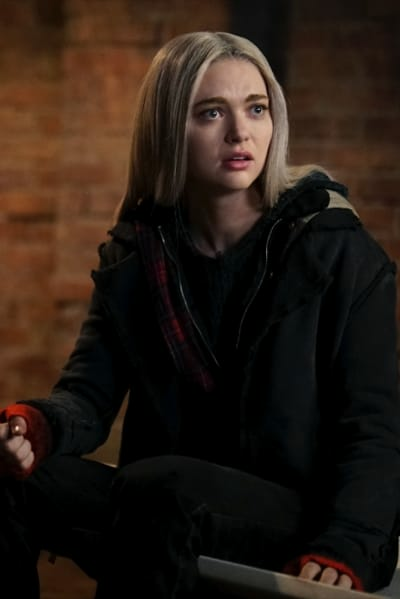 "Like I'm going to let you guys chase monsters without me," Hope fires back. "I would have thought you could have spent the break canoodling with your hipster boyfriend," Lizzie says in response. "It's called accountability. Maybe there's a bracelet for it." That last part does not go down well, and Alaric is forced to step in. As you will already know if you watch Legacies online, Alaric was the one to give the urn to the lake. He was under the compulsion of the slugs, so we think it's fair to say he's going to feel upset when he learns what he did. He'll also have to confront his kiss with Emma because they are both trying to help the students find out what happened to the urn. Have a look at the full sneak peek below, and join us in the comments with your thoughts on it. 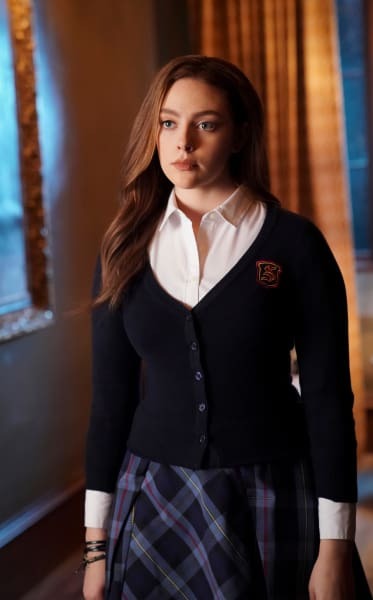 Legacies Season 1 Episode 12: "There's a Mummy on Main Street"